WE Communications has appointed David Hunt as managing director of its China operations. Miranda Cai will take the role of managing director of its Shanghai operations. 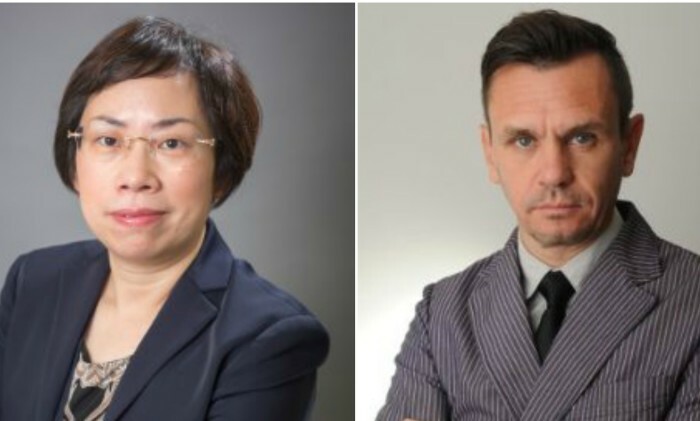 Hunt, former MD of Publicis Digital (APAC), will be based in Shanghai and report to Matthew Lackie, executive vice president of WE-APAC. He will bring experience and a perspective on the integration of digital communications and marketing. Jason Cao, existing general manager of WE of Beijing, will report to newly-appointed Hunt. Cai, former GM of FleishmanHillard (Shanghai), will bring her deep experience of the technology and health sectors to the agency’s Shanghai operation. She will work across a range of WE’s clients in Shanghai including: Blue Nile, Cargill, Etihad Airways, Villeroy & Boch and ZTE.